Welcome to INVOLUTION — the 2017 Spring Reading for Aquarius. 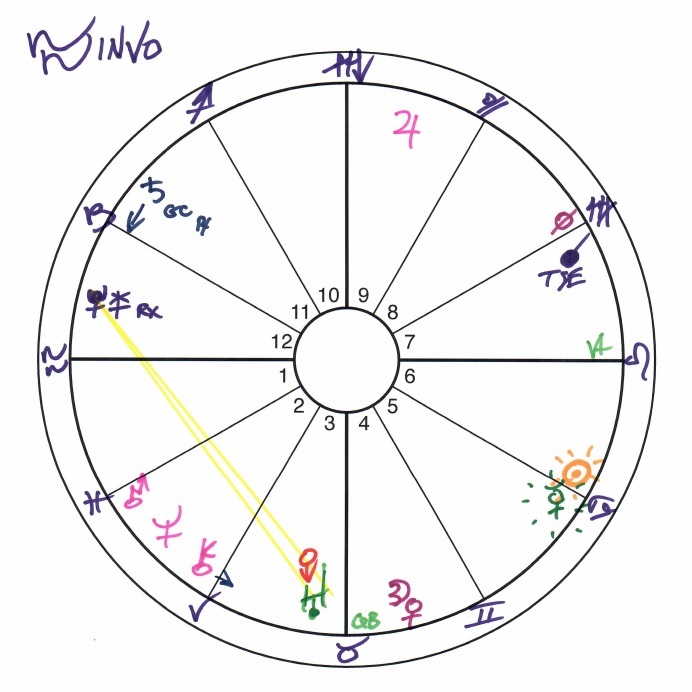 Thank you for the Aquarius reading Eric as I had a good cry after listening/watching. I have struggled so much in this incarnation as an Aquarian – its really been a hard row to hoe. But I feel less alone in this universe from listening/viewing the reading.. Seems my life in these past years or so has been one big karmic “spring cleaning .” on both the inner and outer levels of my existence. It’s been exhausting on so many levels. My take away from the Aquarius reading is a sense of PEACE. You really do UNDERSTAND what Aquarian’s are going through these days (and yes because you do understand and explain the issues I am going through so well), yes: you are an honorary Aquarian. Onto the Capricorn (rising) and Cancer (moon). Love you Eric and thank you again.